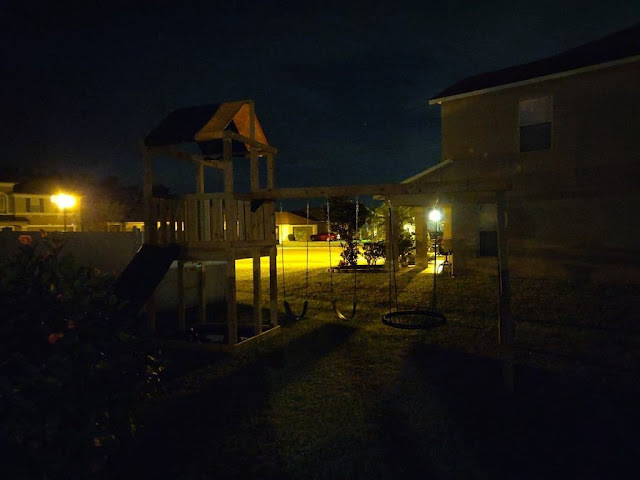 Google Camera‘s new Night Sight mode has been impressing almost everyone lately. 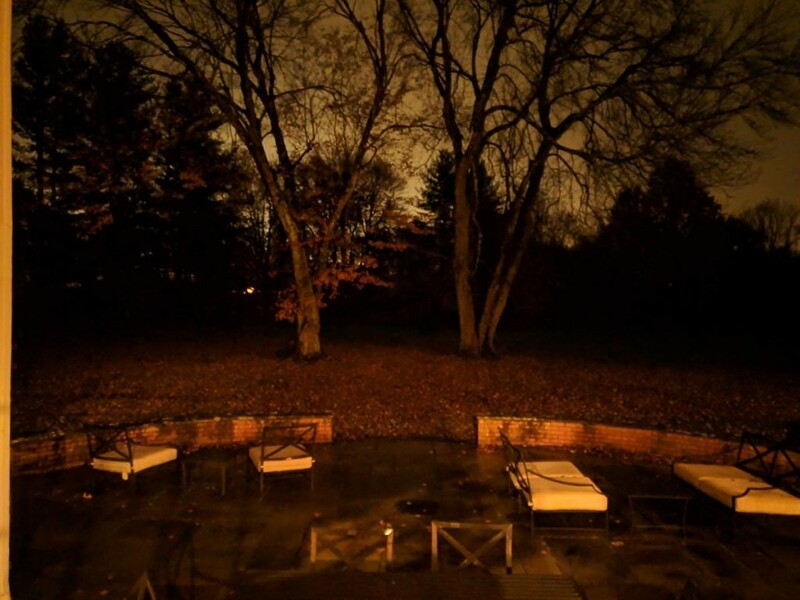 It can turn what looks to be an almost completely dark scene into a bright looking picture. Initially, the feature was brought to life on the Pixel 3, Pixel 2, and Pixel before it was ported to the Xiaomi Mi 5 and Essential Phone. Now, developer Arnova8G2 has managed to bring Google Camera with Night Sight and HDR+ to the OnePlus 6 and OnePlus 6T. Night Sight can take pictures in almost any lighting. Many have compared the feature to the night mode on the Huawei P20 and Mate 20 because it makes handheld long exposure shots feasible. Below are some pictures we took using Night Sight on the OnePlus 6. As you can see, it really brightens up the shot. On the first Night Sight picture, you can see that it is a little off-color. This could have been the app or some of the lights but it ended up with that weird tint. If you compare that picture to the one taken with HDR+ Enhanced, you can really see the difference. 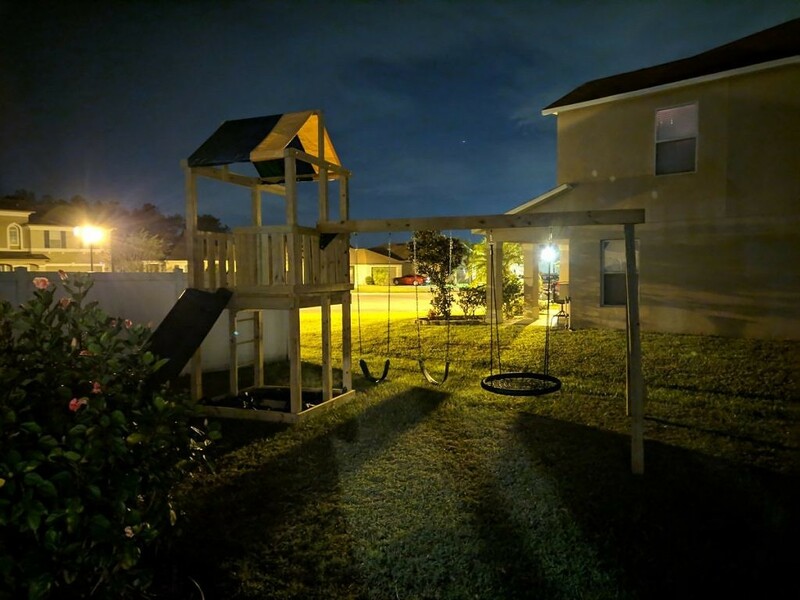 The Night Sight picture has a lot more detail and shows more of the yard than the HDR+ Enhanced picture. In the other set up pictures, you can see a lot more detail in the grass and on the brick walkway. You can also see the tree across the street. In the HDR+ Enhanced picture, you can’t see the tree because it blends in with the sky. 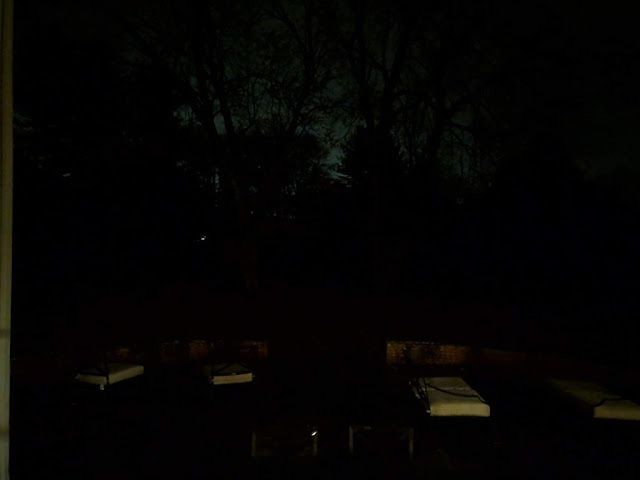 Lastly, we have a trio of shots comparing the Nightscape mode on the OnePlus 6 versus Night Sight on the OnePlus 6 and Google Pixel 3. These ports can dramatically improve picture-taking quality on other smartphones. 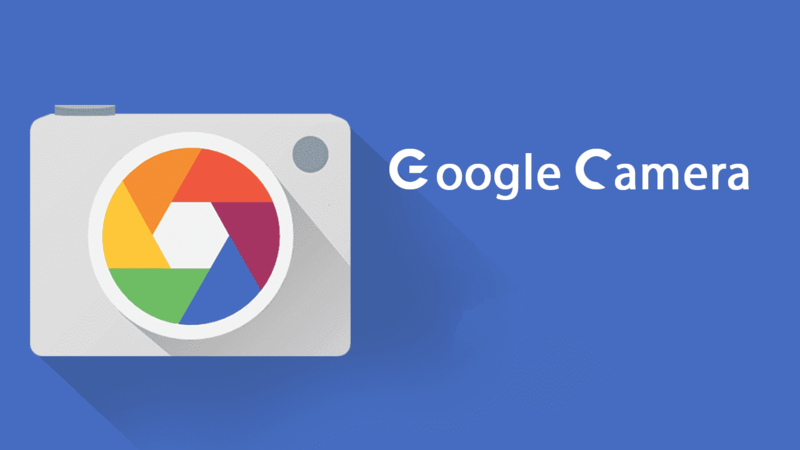 The OnePlus 6 and OnePlus 6T recently received a stable port of the Google Camera app, but it didn’t include any of the new features like Night Sight. Now, you can use the links below to install the latest APK with a working Night Sight mode. To enable Night Sight, all you need to do is swipe to the settings options and select Night.